The action-packed 60-second spot marks the beginning of Paramount Pictures' advertising campaign for Star Trek Into Darkness. 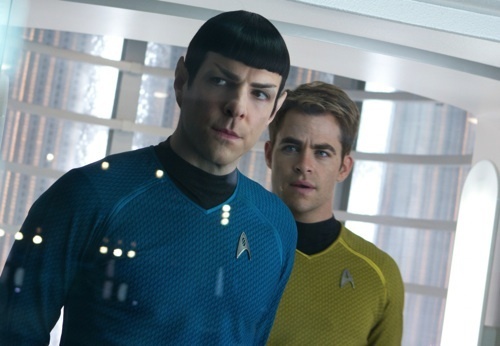 Star Trek Into Darkness is set to hit theaters on May 17 in the U.S. Check out the TV spot after the jump.